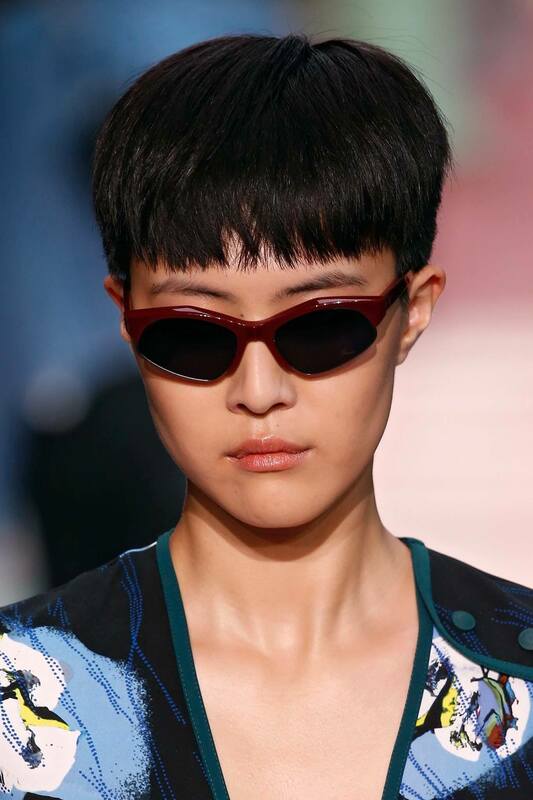 Move over, bob: This cut is back in town! Last Fall 2018, the bob haircut took over by storm. Everywhere you turned there was a woman with an iteration of the bob cut, whether it was on the streets or spotted on a celebrity. We must admit that the bob cut was getting a little too much shine. It’s a classic and we totally see why but there are other crops that can get a little bit of love, too! 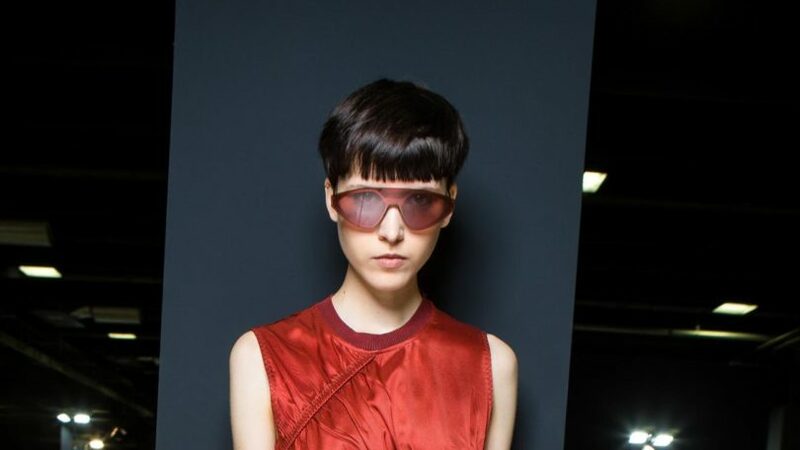 Short crops like the layered bowl cut are just as classy and we believe it’s going to give the good ole pageboy a run for its money. 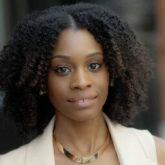 We love the small dose of layers involved in this cut: There’s just enough to enhance body and movement within the look. If you’re not into heavy layering, then this one is for you. 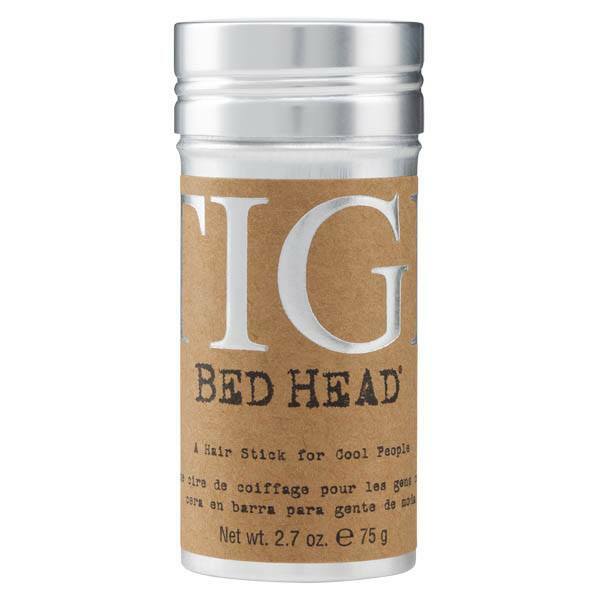 Style with Bed Head by TIGI Wax Stick to create the edgy and wispy look around your fringe area. The combination of beeswax and Japan wax helps to add hold and definition. Who doesn’t want to experience tousled hair action, whether it’s on a short crop like the layered bowl cut or a lob style. Layers at the crown area of your cut make it easier to create the tousled effect. 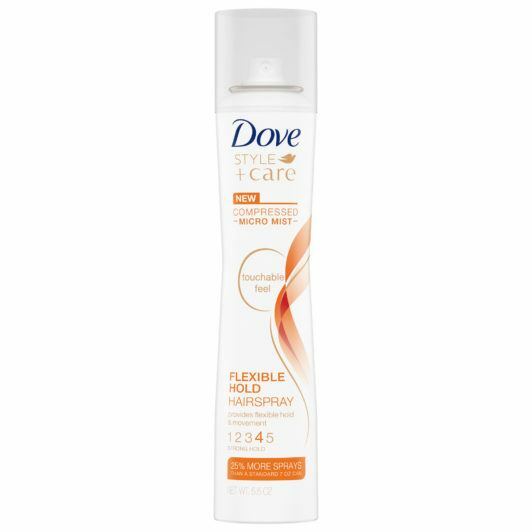 Set your style without compromising flexibility with Dove Style+Care Compressed Flexible Hold Hair Spray. Want more edge? 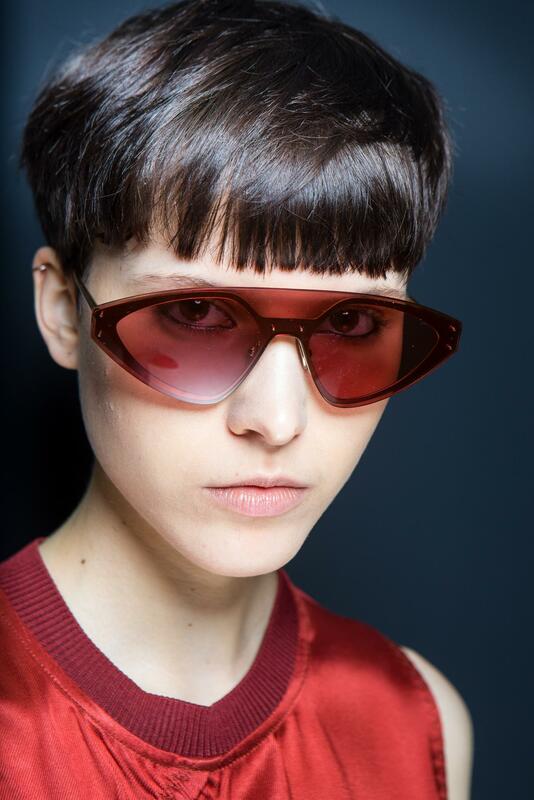 Try the bowl cut undercut!